Everyone has a story. We give you the tools to share them. 9toNarrative looks to honour the knowledge that comes from individual experience and share those insights in a way that’s engaging, moving and inspiring. The source of our passion and life purpose comes from our unique life journey. Storytelling allows us to authentically connect with others about who we are and why we do. By sharing our knowledge and experience in a story, we can naturally capture the attention of others in a way that teaches and informs. Together we help other professionals share their story in a way that supports their message, connects with their target audience and moves them toward their business and career goals. Find the story that makes you unique. As founder of 9to5 Narrative, Kate bridges the corporate world with the creative to help ambitious professionals use storytelling to achieve their business goals. 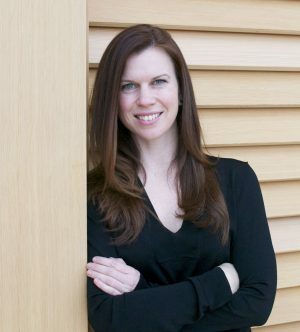 In previous roles working for BMO, McKinsey and as Executive Director of OLPC Canada, Kate understands corporate work culture and the power of story to make connections between staff, promote organizational values, and increase understanding. As an active member of the Toronto storytelling community, Kate has performed in local shows such as True Stories Told Live, Raconteurs, Awkward, Confabulation and Dare, as well as performing at The Moth in Detroit. A certified training professional, she is also a graduate of Second City improv and as an active member of the Toronto storytelling community. Take your story to the next level. Jenna is the Founder of Parkdale Republic, a consulting and social media management firm. Passionate about helping small businesses and entrepreneurs use social media to get closer to their business goals, she’s our go to specialist on sharing your story with the rest of the world. 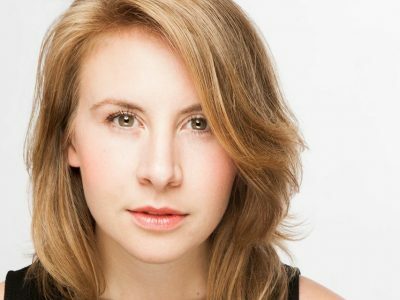 An actor, singer and improviser, Jenna is based in Toronto, Canada. Live credits include Co Host of Statler’s Piano Bar’s SINGular Sensation, Social Capital Theatre’s Socrates, Philosophies and Hypothesis, Slings and Errors – The Improvised Shakespearian Comedy, and songs and banter on almost every cabaret stage in Toronto. Jenna is a proud Sheridan Music Theatre alumni. If you have a taste for country music, perhaps you recognize her as a host on CMT. If you love the country music network (openly or secretly) you might recognize Jenna from Ca$hMob, CMT’s Hottest, or Top Chevrolet Countdown. Check out her website for social media tips and tricks! Sharing stories to help others. 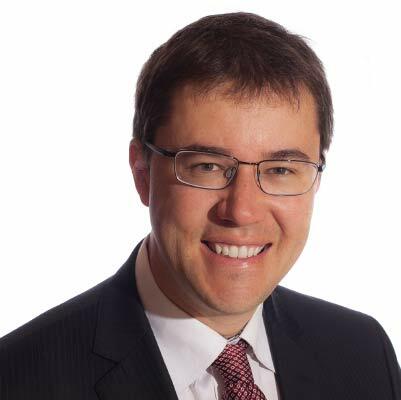 Founder of Quiet Legacy Planning Group Ltd, Ryan is a long standing member and past London Roundtable chair of the Canadian Association of Gift Planners (CAGP), a member of the Association of Fundraising Professionals (AFP), and President of the London Estate Planners’ Council. Over the years that he’s lived in both worlds, the non-profit and the for-profit, he’s learned that they both have an awful lot to learn from each other. Besides speaking at philanthropy conferences or training across Canada, he also co-founded a charity, The Secrets of Radar Museum in 2001, along with volunteering in a number of board & committee roles for a variety of organizations including the London Heritage Council, Brain Tumour Foundation of Canada and others. It has been an honour to be recognized by the province of Ontario with a Volunteer Service Award. The most powerful person in the world is the story teller. The storyteller sets the vision, values and agenda of an entire generation that is to come. If you would like to bring the power of storytelling to your team or organization, let us know!